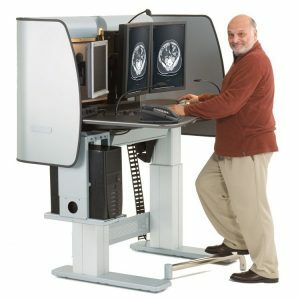 It is critical that radiology displays present accurate and consistent images. 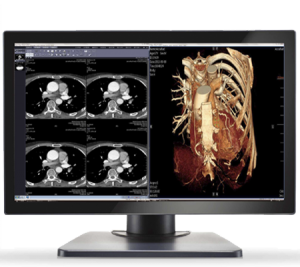 Double Black Imaging provides calibration software solutions to ensure DICOM Part 3.14 compliance when using our display solutions or non-DBI displays. Calibration and conformance to the DICOM 3.14 gray scale display function is key when ensuring images are consistently presented and perceptually linearized for diagnostic confidence. 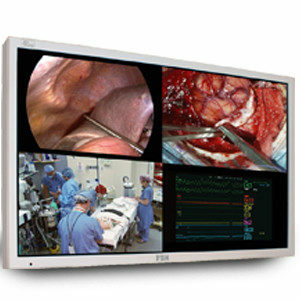 Double Black Imaging (DBI) is the largest supplier of medical displays and calibration software developer who create 100% of our software and perform 100% display system integration in the USA. Our innovative solutions are designed to reduce healthcare costs by making imaging more efficient and providing the latest in advanced medical imaging technology. 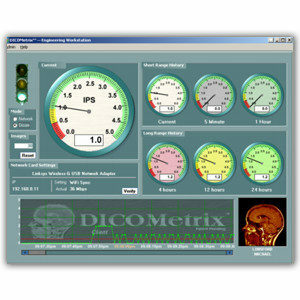 CFS – Calibration Feedback System – The CFS™ calibration software is used with the embedded luminance sensors to provide hands-free, front-of-screen DICOM calibration and compliance testing. A built-in scheduler can initiate the QC testing to occur on off-hours. A summary report is generated providing a verifiable record of compliance testing. This eliminates or reduces the need for technicians to take manual measurements. Paired with CFS™ WebManager, this enables centralized remote monitoring of enterprise-wide deployed monitors via a web browser. 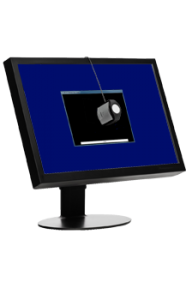 Detailed information about a monitor’s status can be viewed, administrators are notified with e-mail alerts of non-conformance, ability to set up an enterprise wide QC schedule, and displays can be re-calibrated from a remote administrator’s location. Verifiable record of scheduled QC tests and DICOM and MQSA compliance for mammography can be remotely viewed in Fleet Reports and Log files. 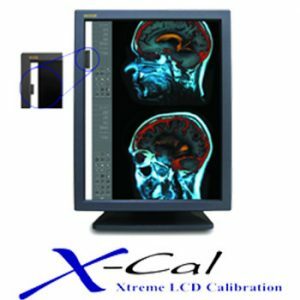 X-Cal ® Web LCD Calibration – When the X-Cal LCD Calibration software is paired with a DBI display, front DICOM calibration is enabled, along with the tracking and managing the calibration of non-DBI LCDs. 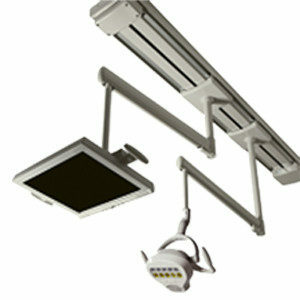 The software automatically accesses the 4 built in LCD sensors that sense and control backlighting, ambient light, and the fixed or retractable front sensors. With easy administrative access from the internet, remote calibration and remote monitoring of each display from an off-site location allows for total control of LCD calibration and adherence to conformance requirements. 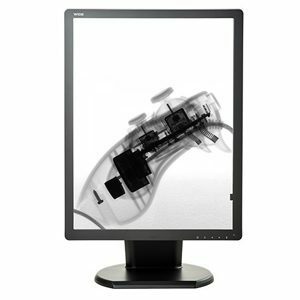 X-CAL® EXT for Non-Self Calibrating LCDs – For non-automatic calibrating displays, DBI offers X-Cal EXT to enable DICOM 3.14 calibration and conformance to meet industry guidelines. 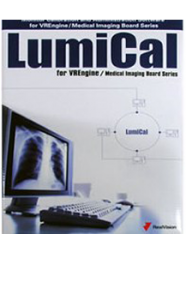 This software will also allow pairing with other web-based DBI monitors for complete enterprise-wide control and calibration of advanced medical imaging LCD technology. 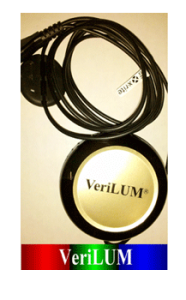 When used with the X-CAL Client with Photometer Kit, your Quality Assurance team has access to all medical displays using the DBI platform, making sure your practice is meeting DICOM 3.14 calibration standards. This includes images with gray levels that are clearly discernible to avoid loss of diagnostic information. 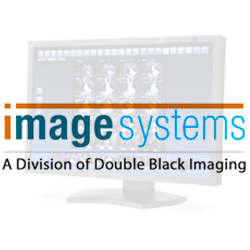 Double Black Imaging is advanced in the medical imaging technology industry and has built long lasting relationships based on fast customer response that exceeds the expectations of our clients. 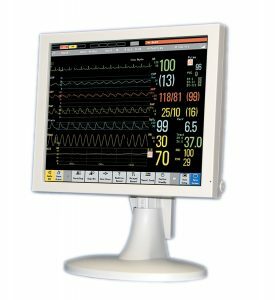 Our services also include installation of medical monitors and calibration training of your team’s leading personnel to make sure the LCD monitors and the calibration process is accurate. 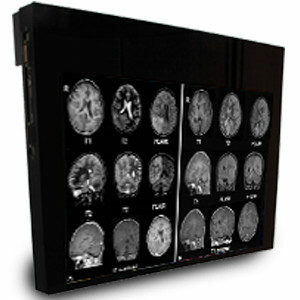 Double Black Imaging knows that a crucial part of medical imaging is traceability. 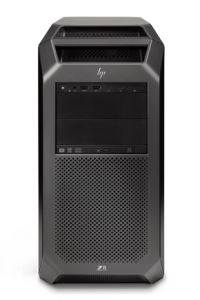 That’s why Quality Assurance record keeping is the foundation for our hardware and software offerings. 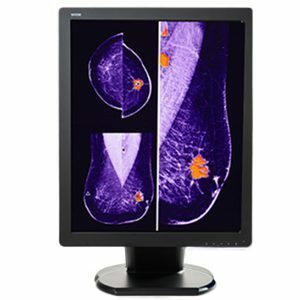 With DBI, your imaging needs are complete with a full line of LCDs, calibration software, and enterprise-level, web accessible management of DBI and non-DBI monitors.